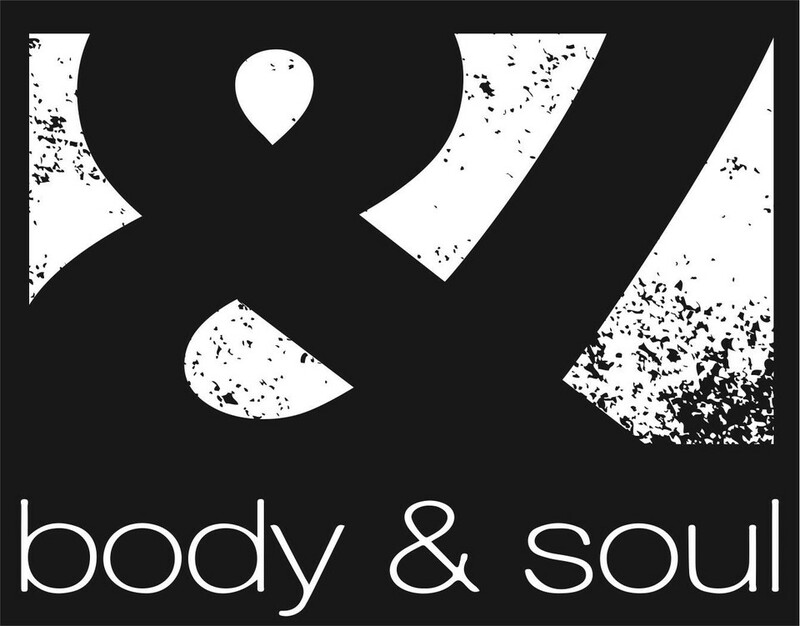 Start taking classes at Body & Soul Miami and other studios! The 10,000 square foot cutting- edge, boutique fitness facility will be committed to providing members with the highest level of service, leading and breakthrough equipment, most sought after trainers in the business, and group classes you will actually want to take. Exceptional class, energetic, great music and people and the instructor was fabulous!!! A very fun &amp; difficult class! Not why I was expecting but I enjoyed it. Instructor was amazing! Really loved all the dances by Addie! Love her energy and style. Very encouraging trainer. Love coming here. This is my favorite way to start Sunday Funday! Burn off last night’s hangover and earn a delicious brunch in advance! Videosync is a great cardio workout disguised as a fun dance party. I’m addicted to it!